Phoenix is seeking an experienced Maintenance Technician to join our fast-growing company. The maintenance technician position is responsible for performing highly diversified duties to install, troubleshoot, repair and maintain production and facility equipment according to safety, predictive and productive maintenance systems and processes to support the achievement of the site’s business goals and objectives. This position will report to the Chief Operations Officer. Perform a wide variety of general building and equipment installation, modification, repair work and preventative maintenance. This includes, but is not limited to electrical, plumbing, drywall, painting, carpentry, floor repair and other general building, varied equipment and systems work. Perform HVAC, boiler, compressed air, refrigeration and other building systems trouble shooting. Identify and recommend the most effective, efficient, and timely course of repair action. Assist in the prioritization and documentation of repair and preventative maintenance activities; provide follow-up information regarding status of assigned tasks. Monitor and rectify facility and equipment alarms. Personnel will have ‘on call’ responsibilities and will wear a digital pager at all times. This responsibility may require visits to the facilities during non-business hours (including weekends and holidays) to address refrigeration and building systems problems as needed. Install and modify facility furniture projects. Assist in facility grounds keeping tasks including snow and ice removal, lawn mowing, trimming, weeding and other general grounds related activities. Understands and applies job safety standards and protocols for type of work being performed. Assist with requisitions for building maintenance supplies, material and equipment; monitor inventory; load and unload supplies. Assist in obtaining cost quotes and preparing cost estimates and schedules for maintenance projects. Perform routine site inspections of the facilities and mechanical equipment to verify and document system operating conditions. Understands and complies with ethical, legal and regulatory requirements applicable to our business. Perform custodial related tasks as required. Flexibility. This person must be flexible to changing maintenance needs and must be willing to adjust work schedule as required to meet departmental and company objectives. Assist in various other Facility Services support activities as required or directed to assure and maintain a safe, efficient, and productive work environment. Perform material movement activities including but not limited to the moving of furniture, office supplies, process and laboratory equipment, documents, literature, packing materials, etc. Minimum 5 years’ experience in building maintenance or related field, building HVAC, and/or building automation systems. Ability to use a wide range of hand and power tools effectively and safely. Ability to work flexible hours and be on call as required. Proven ability for problem solving and trouble shooting. Technical training/certification in any of the following fields: refrigeration, welding, electrical. Knowledge of building mechanical and electrical systems and components including HVAC, refrigeration, boiler, facility automation systems and direct digital controls, fire alarm systems, and security systems. 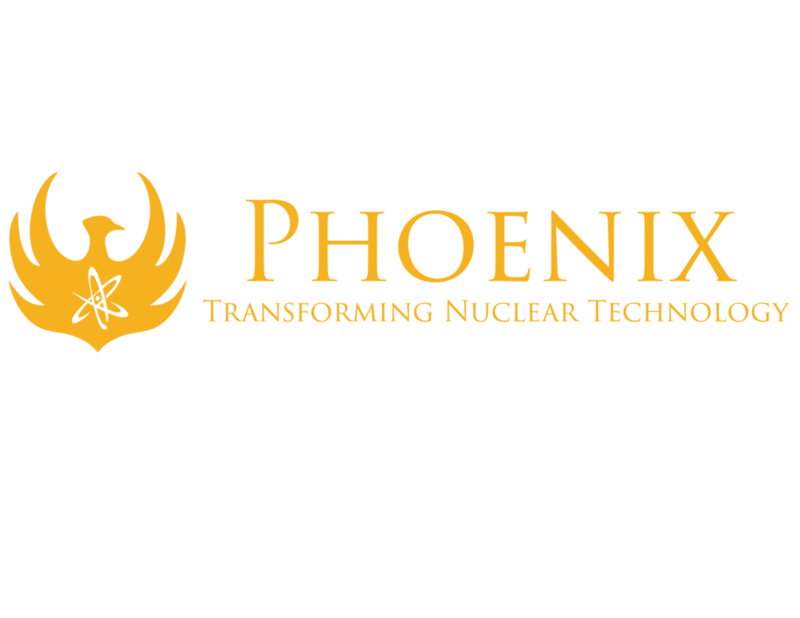 Good communication skills to interact with all Phoenix personnel and the ability to communicate effectively regarding maintenance issues and customer requests. Ability to maintain a positive, productive, and flexible work attitude with a willingness to adjust scheduled work hours to meet facility maintenance needs and do what it takes to get the job done. Experience working with laboratory equipment in a laboratory type environment. Experience with automated packaging and process systems and components. Ability to work independently with moderate supervision. 8. Independent self-starter with positive attitude and above average organizational tools. Ability to occasionally move objects ranging in weight up to 100 pounds up to one hour per day and perform building related construction and maintenance work. Ability to work in areas of limited space. Ability to climb ladders daily. Ability to drive motorized equipment. Ability to work in varying environmental temperatures.